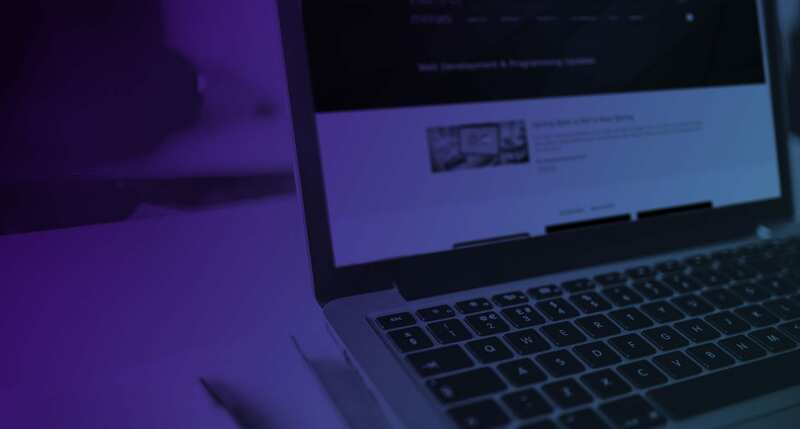 In addition, there is an intensity behind the introduction of nearly daily new frameworks, forcing Front-End Developers to continuously learn technologies and compilers that are popular today but may not always be practical immediately. The most important difference is that, in reality, React is not a framework, but “only” a library that deals primarily with the View layer of the MVC architecture (without external packages), and does not provide routing. Fortunately, the React community is very large, and people can explore various ready-made and frequently updated components that will help them build their applications faster. On the other hand, Angular is a framework and is equipped with many built-in modules such as Angular routers, Angular HTTP modules, and even Angular forms. A developer doesn’t need anything else to start developing complex applications. This means that React might be more appropriate if you are working on a small project that doesn’t require a lot of choices. On the other hand, if you use React, the developer will probably need to add several custom components to have more control over the structure of the code. If this is a problem, Angular may be the better choice. Each component has its own life cycle method that is fired when certain actions occur. For example, you can use the “ngOnInit” method in Angular, while in React we have “componentDidMount”. Both will execute the code in the method after the component is created. Likewise, before you delete any component, you might want to perform several functions. To do this, you will use the “ngOnDestroy” method in Angular or “componentWillUnmount” in React. Theoretically, even if Angular gives you everything you need to build an application, you may find that it would be better to implement some third-party libraries created by the community. Without a large community, a good library or framework will be difficult to implement. If you need help with something specific, it is available either way. 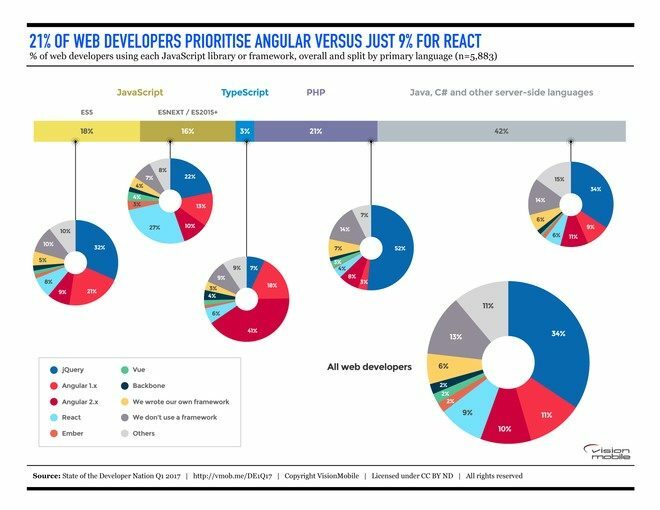 Large catalogues of Components and Libraries are readily at hand for both Angular and React on GitHub. Angular and React are made to solve similar problems, but in very different ways. If your priority is a mature framework and more options in the application development process, you may choose Angular. If, on the other hand, you value more flexibility in what and how you use elements, you may choose React. With React you can start development appropriately through a minimal configuration, so it is usually a better choice for smaller scale projects.